With years of study involved and the responsibility of working with large sums of money in premiums and payouts, the decision to become an actuary is not one to be taken lightly. 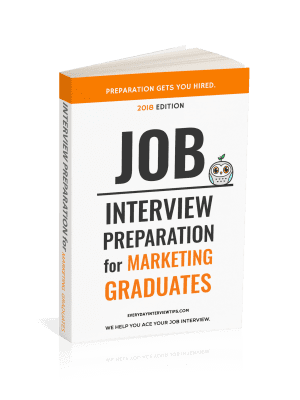 You then need to consider which of the insurance categories—life, casualty, property, health, pension, and liability— you may prefer to work in and adjust your resume accordingly. You can’t be all things to all people, which is why an actuary’s resume needs to be specific and not come across as sloppy or uninformed. More than any other industry, the ‘at work’ experiences of an actuary dictates what they’re qualified to do so the number of years you have in the industry actually matters a lot. Think about it, achieving associate status can take the better part of a decade, so you need to details the time you have spent in the industry. Regardless of your sub-specialization or whether you’re taking exams through the Society of Actuaries or the Casualty Actuarial Society, discuss where you are in the process, what you’ve learned, and what you’re preparing for. With all the effort in determining how best to apply the available data, one can imagine actuary work is not easy to explain to an outsider. Once the actuary completes a round of risk assessments, they need to present their findings to executives and managers, which demands proficient communication. As such, it’s quite likely that you will need to educate the policyholders and possibly the public about your findings, which requires quite an empathetic approach. Make sure that your resume addresses interpersonal aspects as well. As much as actuaries put into their projections, the surrounding circumstances are constantly in flux. A shift in population can alter variables, as can changing weather patterns or the implementation of new safety standards. Predictions based off older data are useless to the long-term view the actuary is invested in. Thus, the better resumes address both research abilities and responsiveness to the factors in the world that inform actuary work in the first place. Math is the common language of actuaries and other insurance professionals, but as vital as the figures are, they require context. Being able to talk not only about the improvements made by your calculations, but also the length of time involved, general workload, and how you managed scheduling and deadlines can help pull those numbers back out into a larger worldview. Another, perhaps under appreciated aspect of actuary work is in risk management. Clients and companies alike are looking for ways of softening the blow when the unpleasant comes to pass, so speaking specifically about how you handle those situations is a bonus. Likewise, consider the more creative methods used to diminish the likelihood of such events in the first place. As with other detail-orientated professions, you can’t expect any mistake on your part to go unnoticed by those looking to hire. Triple-check your resume on completing it, taking some time away if need be, and make sure that it follows a coherent organizational flow. There are many different components to building a great actuary resume. 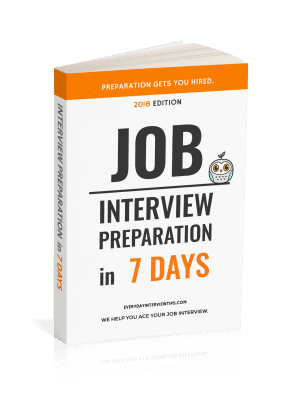 But the more you spend time crafting one that has all of your strongest information, the more likely you will get responses from your job search.